J. Cole has done it again. I think this one is going to be another platinum with no features. Deja Vu – That “Exchange” beat is fantastic and works really well . Change – Continuing the theme of mortality and death. I love the Ari Lennox bits in the bridge. 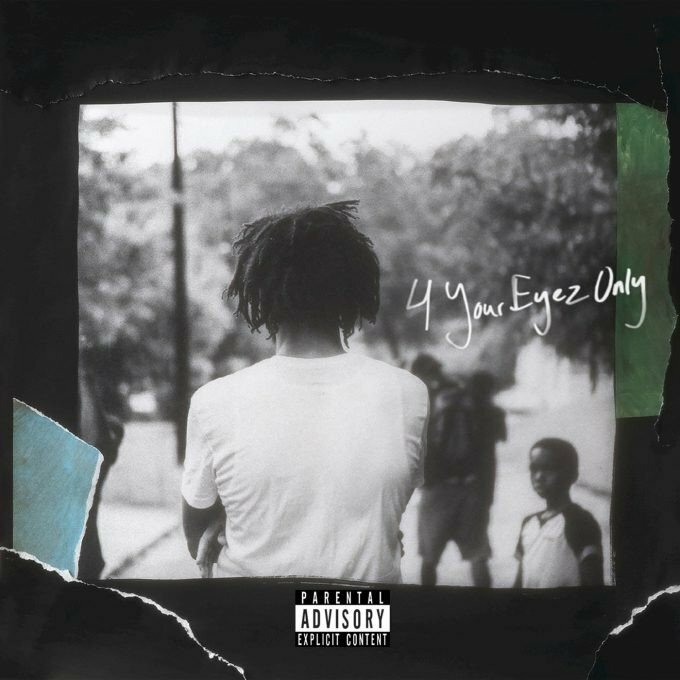 4 Your Eyez Only – A nine minute, 4 verse monster with a theme akin to 2Pac’s Letter 2 My Unborn and Words 2 My First Born. This one almost made me cry. She’s Mine (both Pt. 1 & 2) both get a shout out as well. Deeply personal tracks about his wife and daughter. If you are looking at the track list right now and comparing it to my favourite lists up there, it is basically the entire album. If you are a hip-hop head, this is probably Christmas coming early. Yeah, I really like this album. I’m on my third listen as I type this. 2016 has been a really good year for music, damn. Occasionally folks come into large IRC channels and ask some variant of “anybody alive?”. Sometimes I would reply, “No, we are all ghosts in the shell”. Today, I logged onto IRC and found out that we did indeed have a ghost in our midst. Jon “avenj” Portnoy is the type of dude on IRC who always says “hey” back no matter the time. Sometimes I thought the dude never slept. An avid Perl programmer he made me see beauty in a language where I only saw gibberish. #otw will never be the same again but I hope the rest of us can keep the spirit of it alive. In his memory, I have made a donation to The Perl Foundation. If you wish to do so as well, you can do so from here. This past weekend I played two games: Firewatch and SUPERHOT. This post is not intended to be a review of the two games but a look at the polar differences between the two and why one gets a lot of flack for its perceived lack of content and why the other is praised for its mechanical purity. Humour me, I need to flex my writing muscles. Do the words “value proposition” sound important to you? If so, you are in for a treat. The voices in my head say interesting things sometimes and I would like to write this down. Let us jump in shall we? In this post I will be going over the various levels of support for IPv6 resolver distribution for popular operating systems. Focus on desktop and mobile versions of OSes as those are the ones where we are usually automatically distributing resolver information. Dual stack is implied but IPv6 only functionality can be gleaned from said information as well.